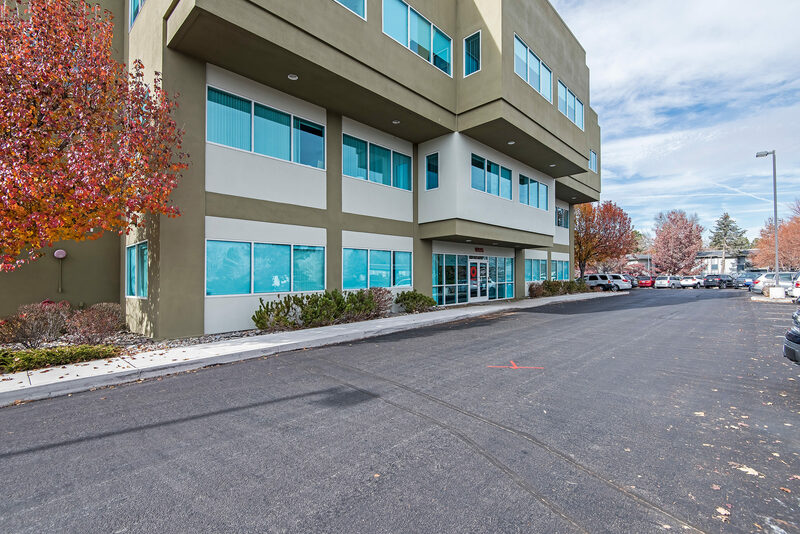 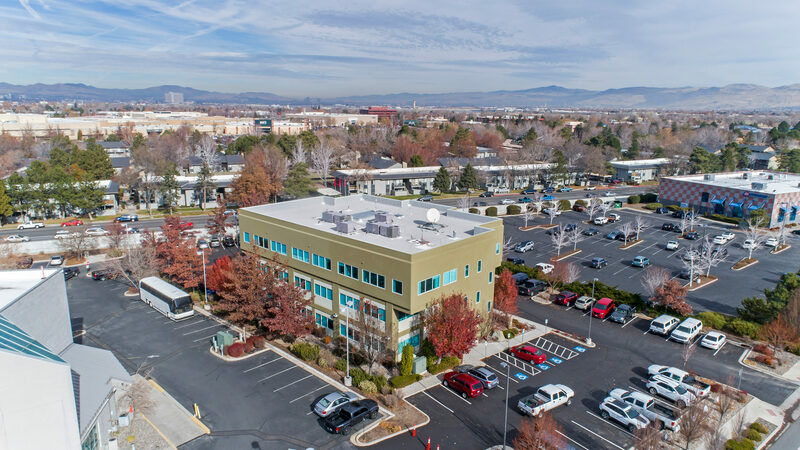 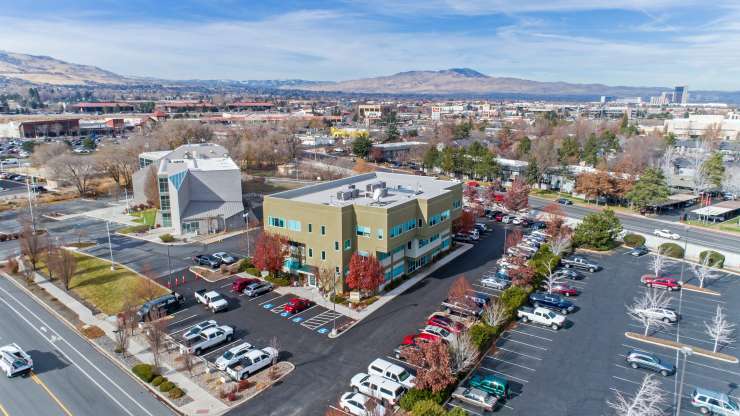 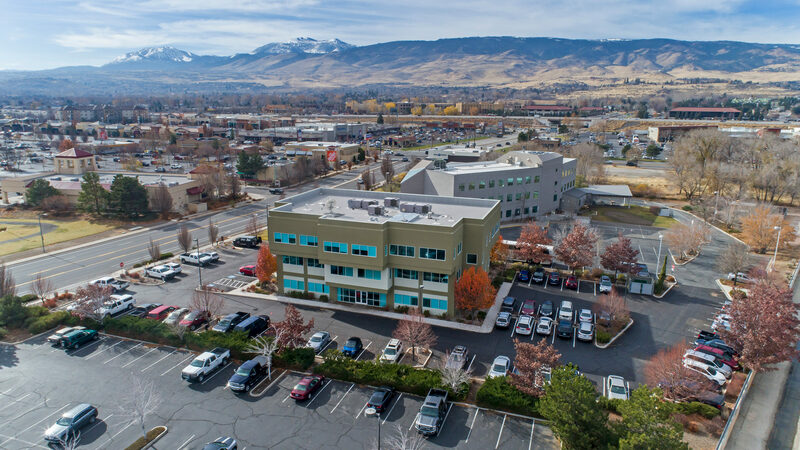 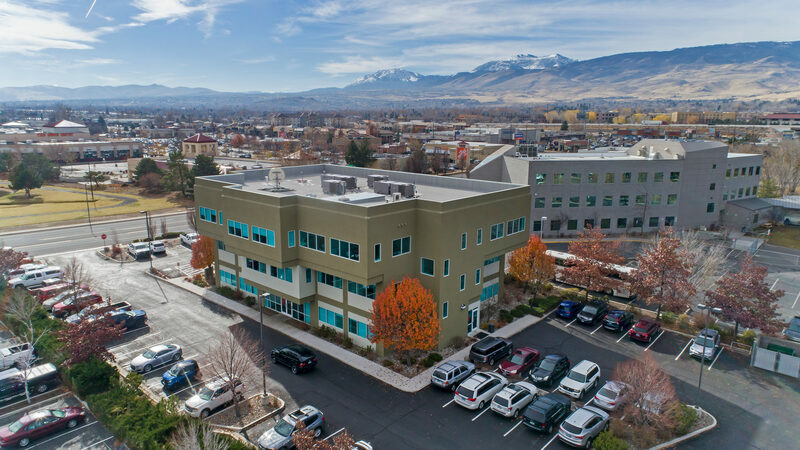 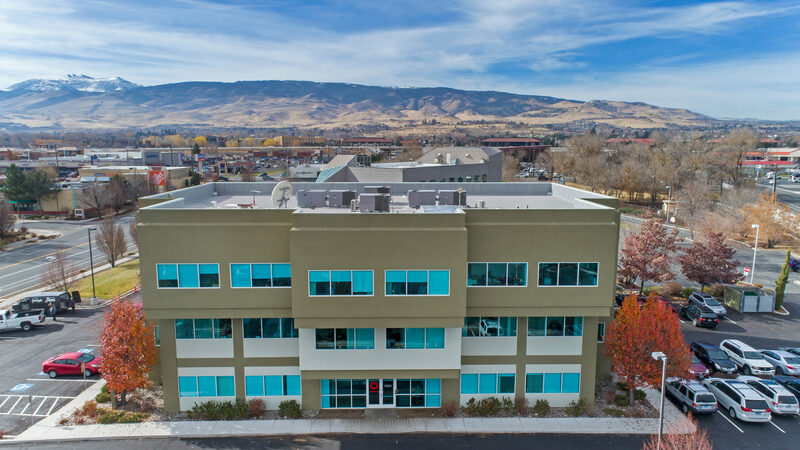 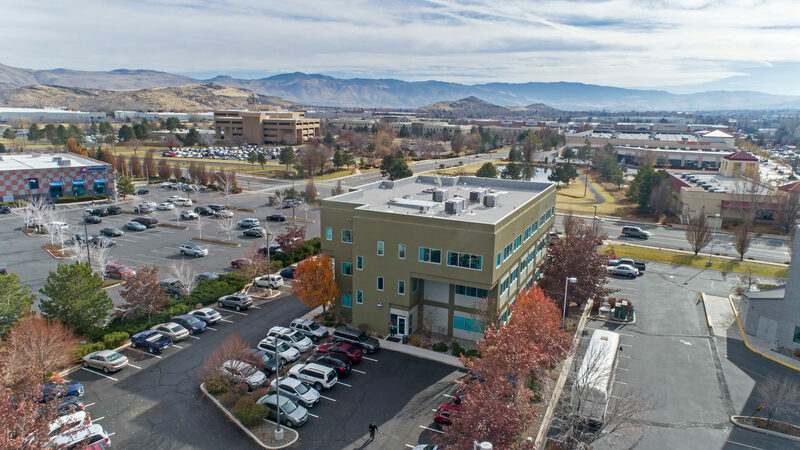 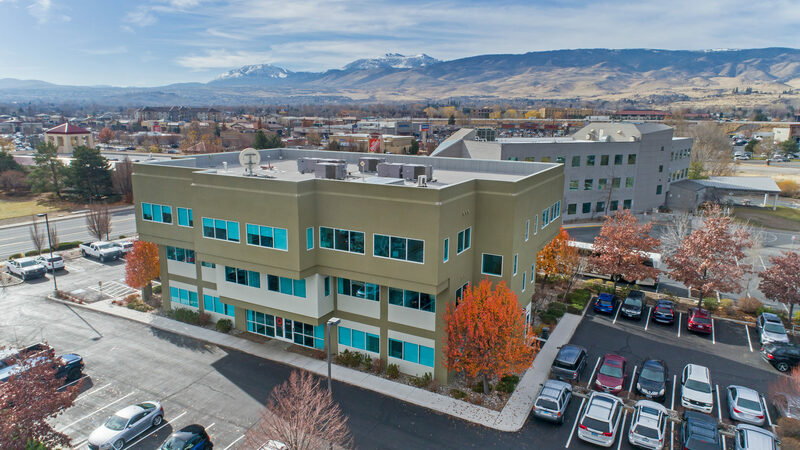 3 – Story 20,295 SF class A office building with easy access to all South Reno amenities. 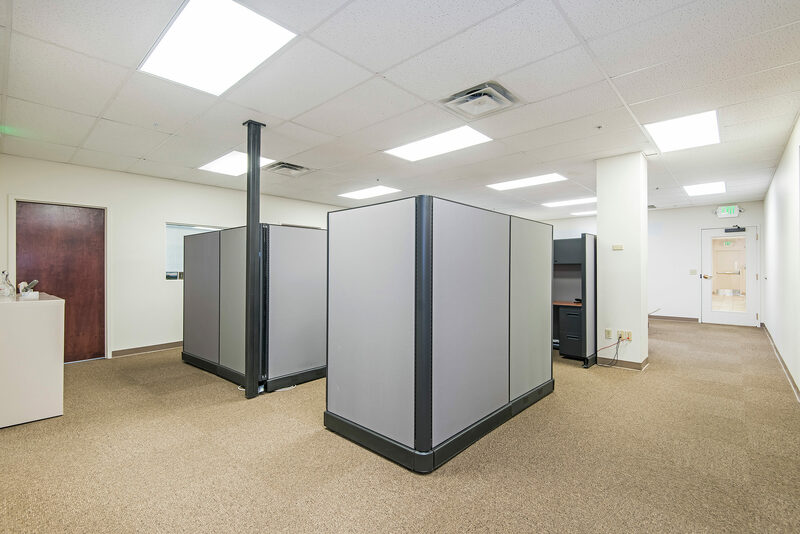 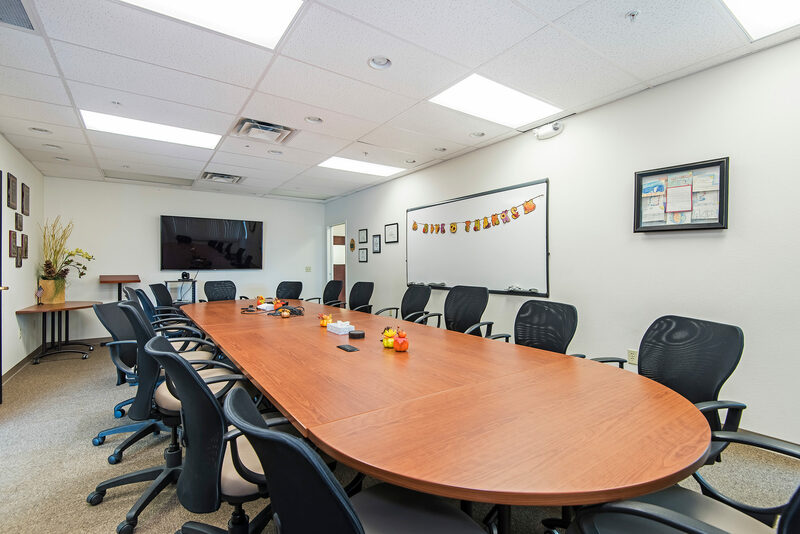 Property has an elevator, 2 stairways, 6 restrooms, fiber for internet, 79 parking spaces, kitchen/break-room, conference rooms, multiple private offices, large cubicle areas, IT work stations and much more. 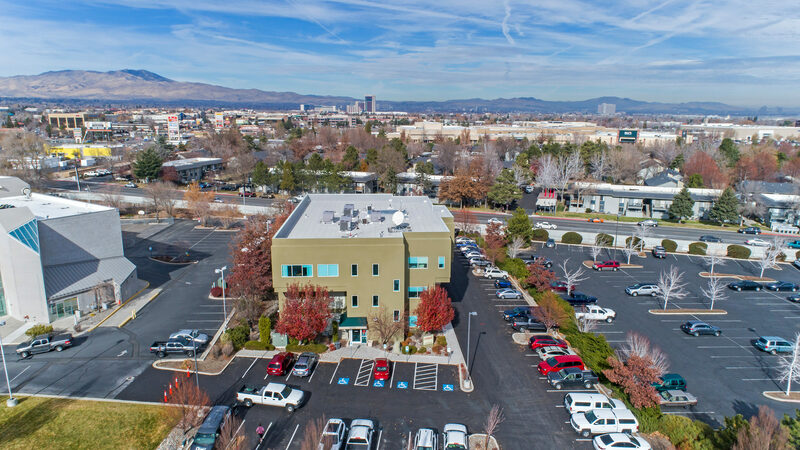 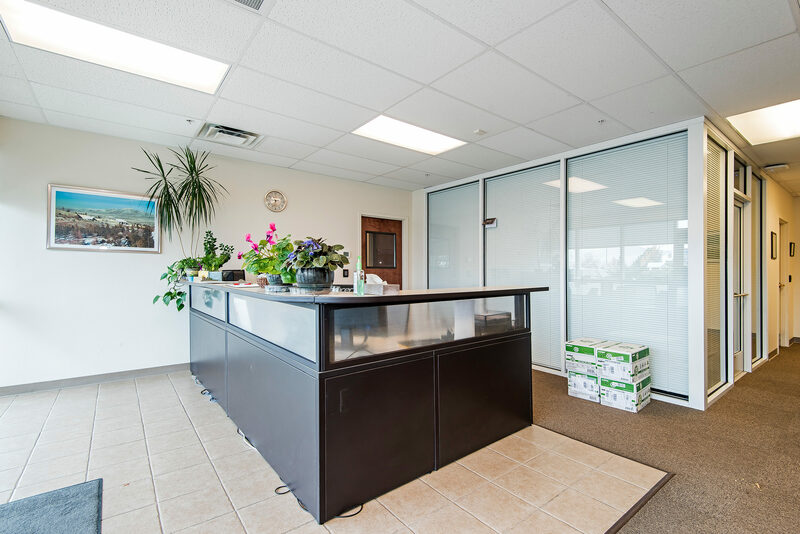 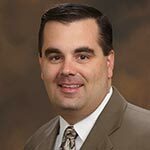 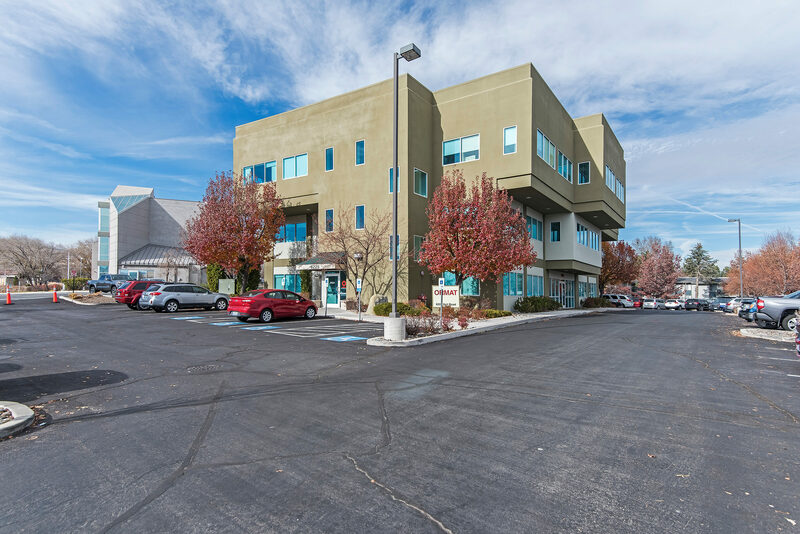 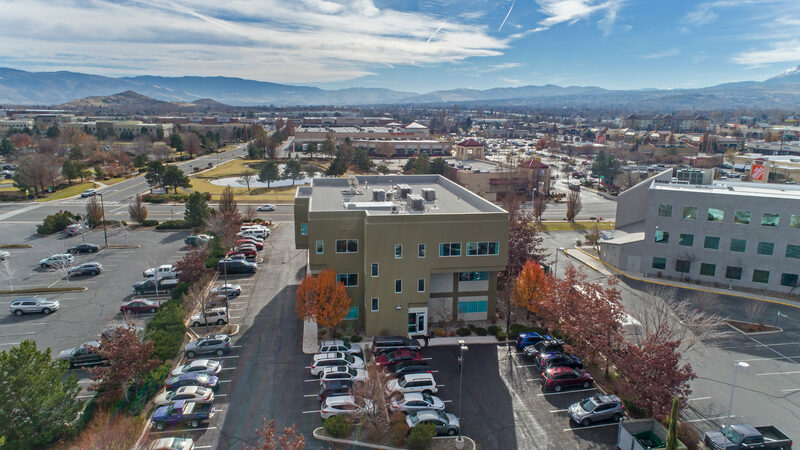 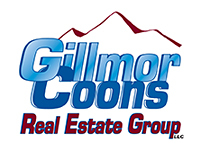 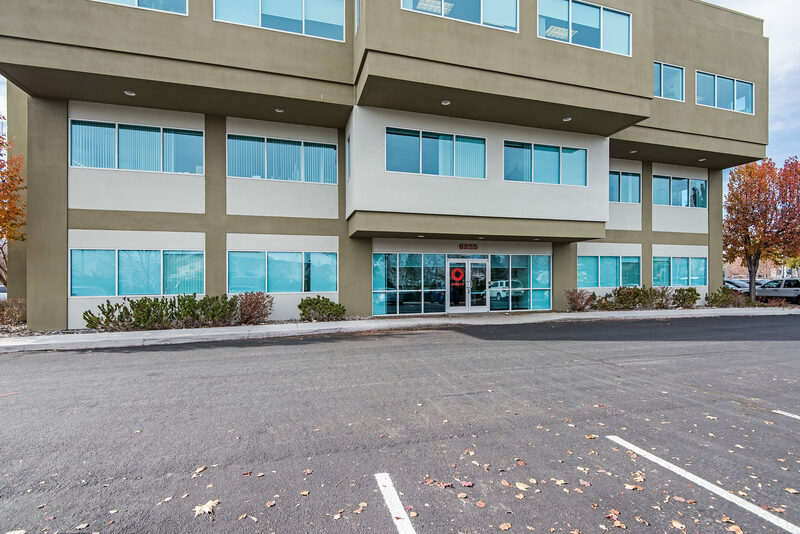 6225 Neil Road is located in South Reno, Nevada in the Meadowood office submarket. 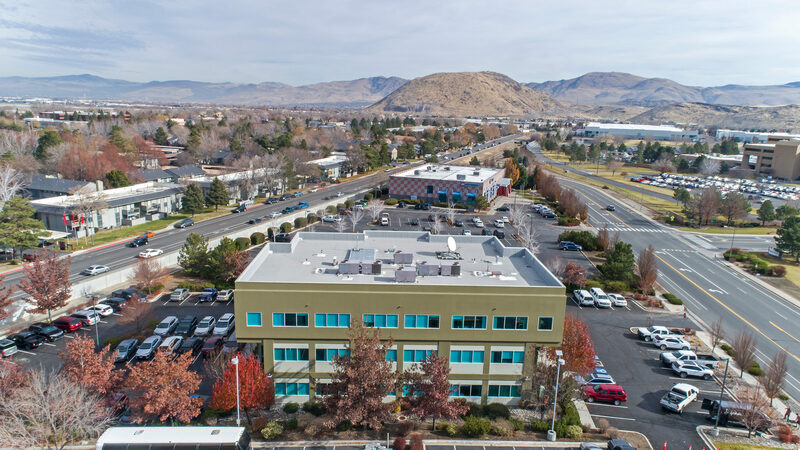 It is approximately ¼ mile from I-580/Hwy 395 and less than 1 block away from South Virginia Street/Neil Road intersection.